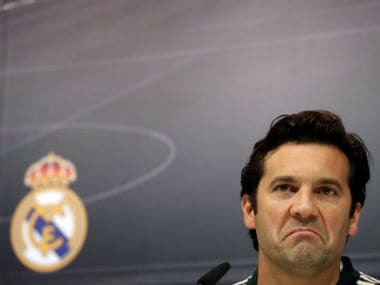 Santiago Solari dodged seven questions about Gareth Bale on Tuesday as the Welshman's celebration snub continues to dominate the build-up to Real Madrid's Copa del Rey Clasico against Barcelona. 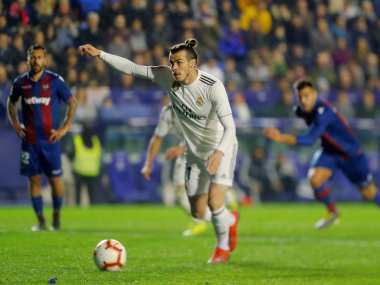 Even Gareth Bale's match-winning goal against Levante only served to reignite the debate about his problems at Real Madrid. 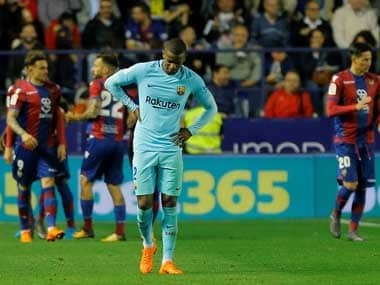 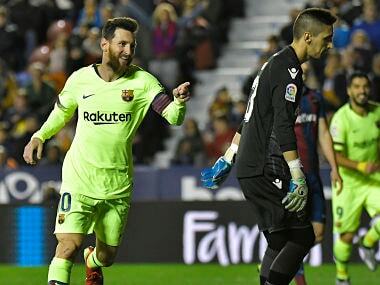 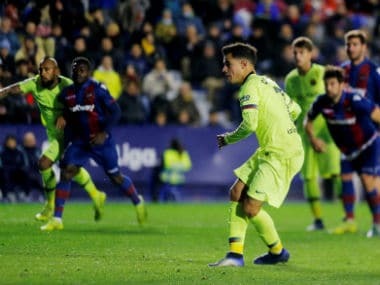 Philippe Coutinho scored a crucial away goal but Barcelona have work to do to avoid a surprise exit from the Copa del Rey after losing 2-1 to Levante on Thursday in the first leg of the last-16. 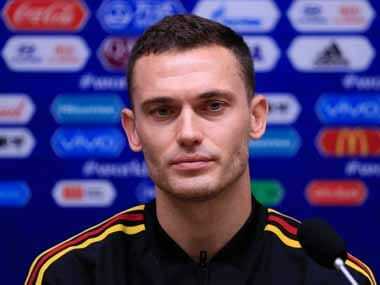 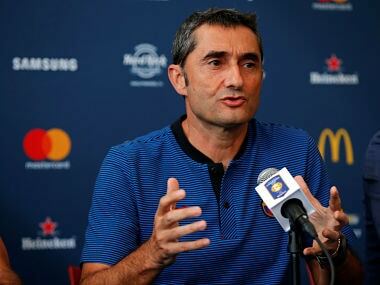 Barcelona coach Ernesto Valverde admitted on Wednesday the club could look to sign a new striker in January. 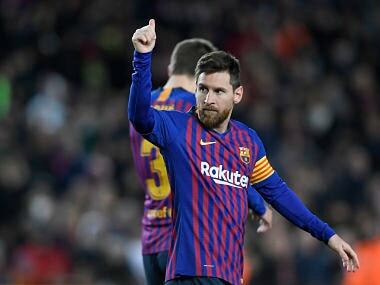 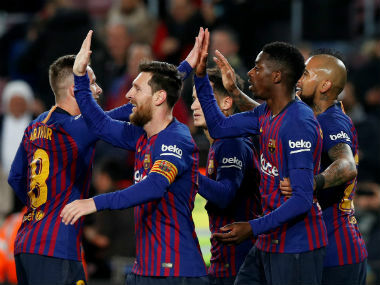 Barcelona drew at home to Tottenham on Tuesday when Valverde took the chance to rest several key players, including Lionel Messi, Jordi Alba, Luis Suarez, Gerard Pique and Marc-Andre ter Stegen.